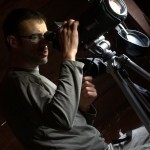 Birdwatching Spain offers their experienced and skilled team to perform a wide range of ecological services. We can take care of carrying out the wildlife surveys (bird, mammal and fish) required to be undertaken as part of your project. 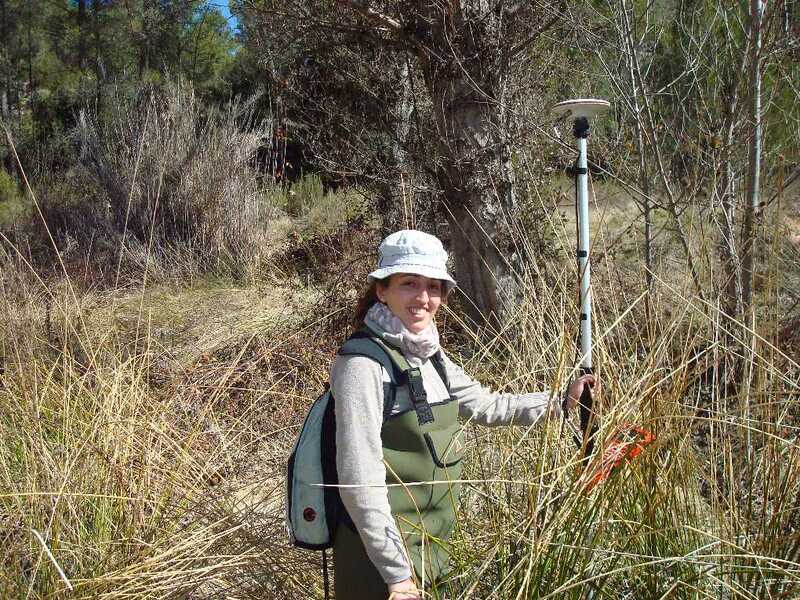 We also have large experience in riparian habitat restoration, and in a broad sense, riparian vegetation ecology and dynamics. 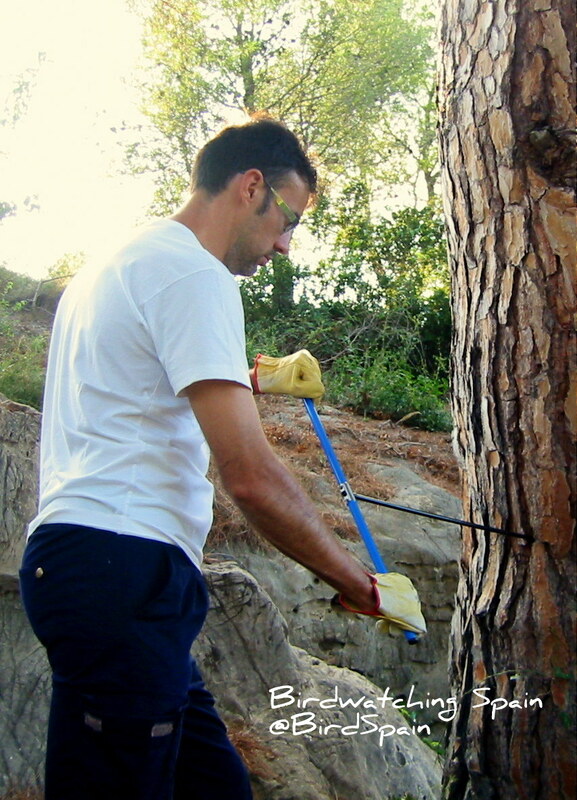 Furthermore, the team is currently working in forest management, dating trees by different dendrochronological techniques. 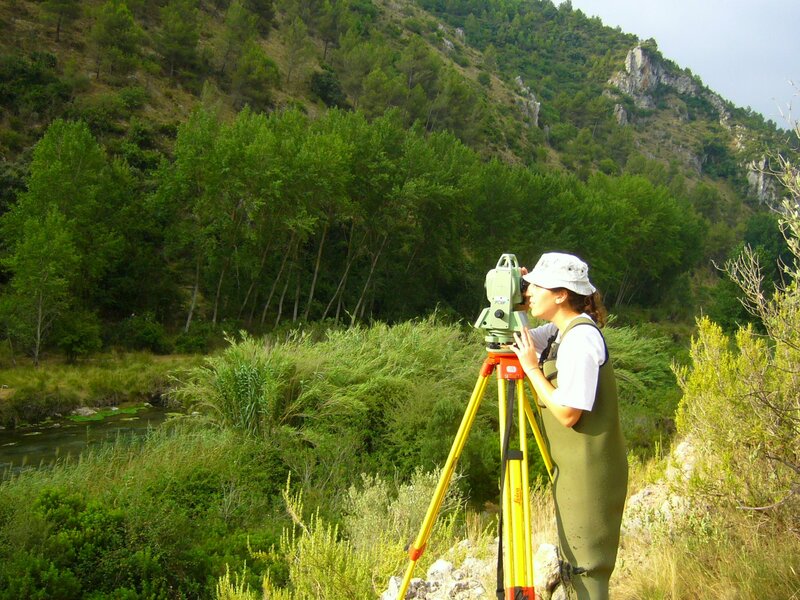 The team has a huge amount of combined experience coordinating work on major renewable projects, housing and roads developments, and post-building monitoring throughout Spain. Whatever your project, we can carry out the ecological surveys. 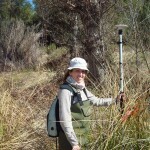 Bird and mammal surveys: Birdwatching Spain has an experienced team to deliver all types of bird and mammal survey techniques. 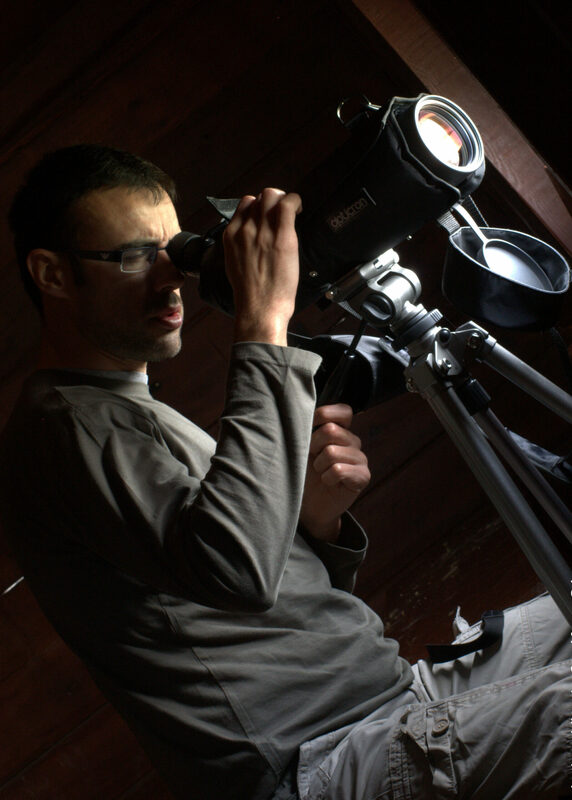 We also have large experience as bird ringers (SEO; Spanish Ornithological Society licence). Fish surveys: Electrofishing, diving and habitat modelling. 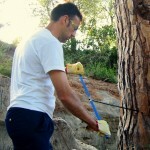 Forestry: Dendrochronology and forestry management. Riparian habitat restoration: We can undertake all the field and office work, delivering you the final document. For more information about our wildlife surveys and riparian restoration, please contact us.